The process that led to the birth of GOV.UK was fast. 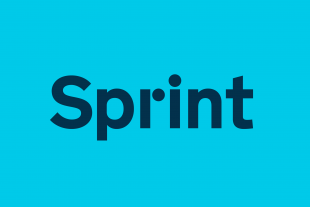 We transitioned 300+ websites onto one platform in 15 months. Delivering at speed had consequences: as we moved existing content from the 300 sites onto GOV.UK we didn’t have the opportunity to understand how the information all fitted together and how best to structure it. As a result users’ ability to get around the site suffered. That’s why we’ve made improving the search and navigation systems on GOV.UK one of our two main priorities between now and April 2016. And now we’ve begun to work with departments to make this happen. 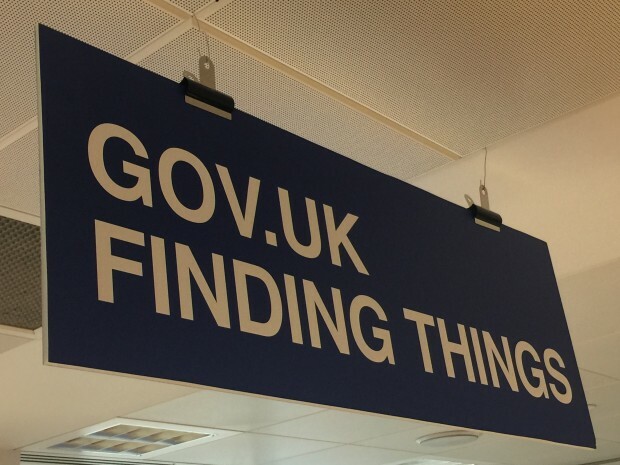 Central to this task is the Finding Things team, the largest single team on GOV.UK. It’s our job to fix search, navigation and orientation on GOV.UK: helping people find what they are looking for; help them move through the site; and help them understand where they are on GOV.UK. This work is complex, and for it to be effective we need to address fundamental problems with how content is organised and what is published. It’s a big task, that will take time. We’re now working with real users in the education ‘theme’, starting by looking at early years content. On 19 November we met with representatives working within the education sector, including Department for Education, Ofqual, Ofsted, Skills Funding Agency, and others; it was a positive session. We talked through our findings, and started to think about how we would work together over the next few months. This way of working is informed by our discovery work, in which we defined who we would work with across the different content themes. We chose to start this process with early years (a sub theme within ‘education’) because it’s the right size for us to identify processes that could be applicable to other subject areas. Our intention is to build better tools in the GOV.UK publishing system and processes that we can use across government for categorising and curating content. We’ll be building and iterating, based on what we’ve learned, as we move onto other themes. To do this, we’ll need close collaboration between the departments and agencies who publish content on GOV.UK, and the full multi-disciplinary team within GDS. We know we can’t do it on our own. The meeting we had in late November between people working on education was a great example of the collaborative working that will help this project. If we can keep up that shared sense of purpose, and the humility to listen to each other, we'll get a lot done. We’ll keep you updated on our progress and let you know when we’ll need your help, too. What is the thinking or research behind letting users filter on the broader term "Organisation" on the site search, while having them navigate to individual government institutions via a global footer link called "Departments"? Was any testing done to discover any differences in how these terms resonate with non-citizens? Or specialist users (those with technical knowledge of a subject or government service)? The move to provide better search facilities is welcome. What are the plans for future updates for the rest of the gov.uk website? And will you also review the search facilities of data.gov.uk? Excellent. This is always the hardest part of a website, finding the user perspective. These opposite ends of the telescope are really deceptively dfferent, they inevitably start with the two different people having different lexicins even if they use the same word, it probably means something different, the searcher is looking for a data structure which does not match the schema of the provider and so it goes on. For us to get good at authoring in the customer perspective is some challenge, especially when we do not know what question they are going to attempt to answer with the data.